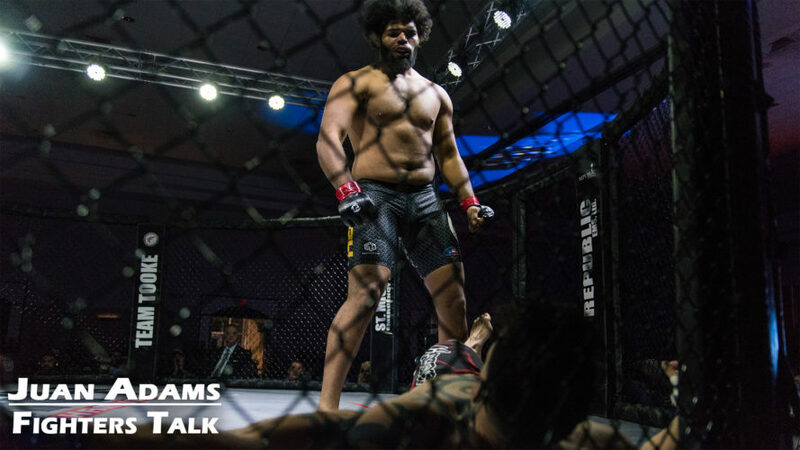 On this week’s podcast, Rich and Mike are joined by LFA amateur fighters, Jonathan Davis and Chris Soliz of 4oz Fight Club. 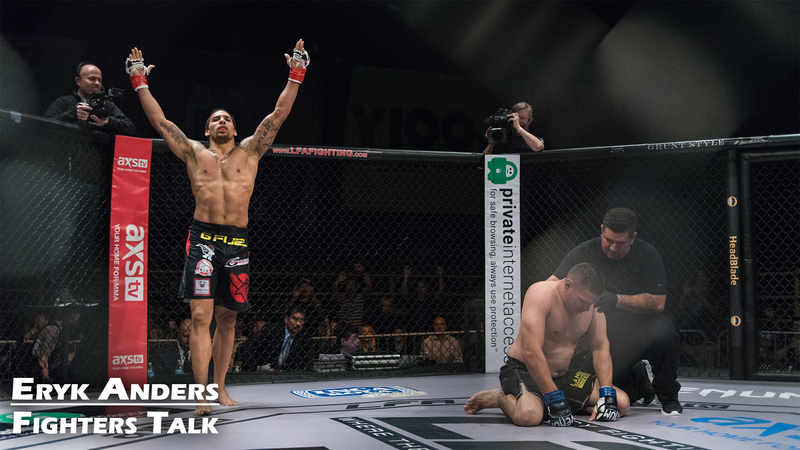 We recap LFA 14, Bellator NYC, and UFC OKC. They also discuss the return of “The Black Beast” Derrick Lewis and preview LFA 15. 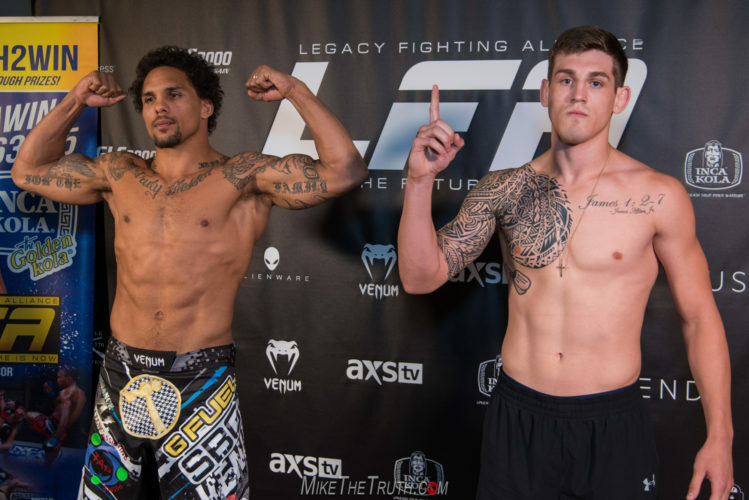 I talk with the self-proclaimed “Fight God” ahead of his fight at LFA 14 against David Acosta. We discuss his transition from karate to MMA, the business of selling fights, and more. 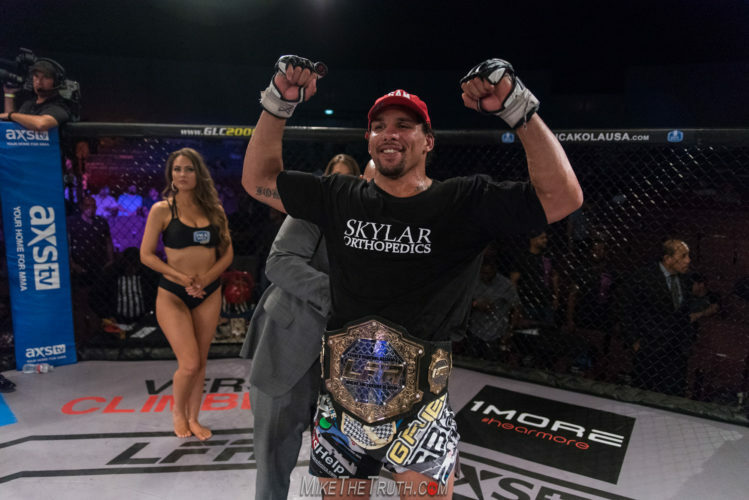 I talk with LFA title challenger and former Alabama Crimson Tide’s Eryk Anders. 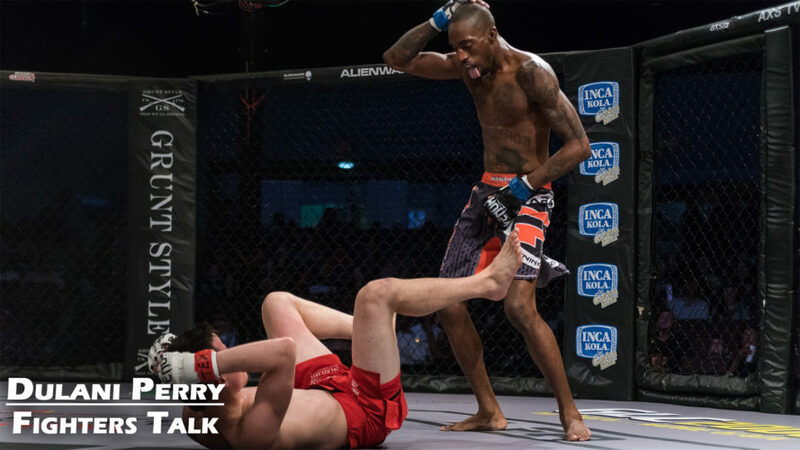 We discuss his upcoming title fight at LFA 14, his transition to MMA and growth as a fighter, and more. On this week’s podcast, Rich and Mike recap UFC Singapore, discuss GDR being stripped of her title, and now Cyborg & Megan Anderson will fight for the UFC 145lb title, as well as May-Mac and Kovalev vs Ward 2. Other topics of discussion include Tim Hague’s passing, Matt Hughes, Tonya Evinger stepping up a weight class, and the current state of sponsorships in MMA.